XTAL’s music career took off in 1995. He teamed up with his friend k404 as the DJ duo Traks Boys, who also produced numbers of their own music including “Starburst / Yellow Birds” released under Internasjonal, a Norwegian record label organized by Prins Thomas. Crystal, his solo project, maintains constant releases from labels such as Crue-L Records, Beats In Space Records . As a DJ, he keeps the weekend floors floaty, euphoric and groovy. In 2016, he not only renewed his alias to XTAL –still the same pronunciation as Crystal– but released his 1st solo album “Skygazer” from Crue-L Records. 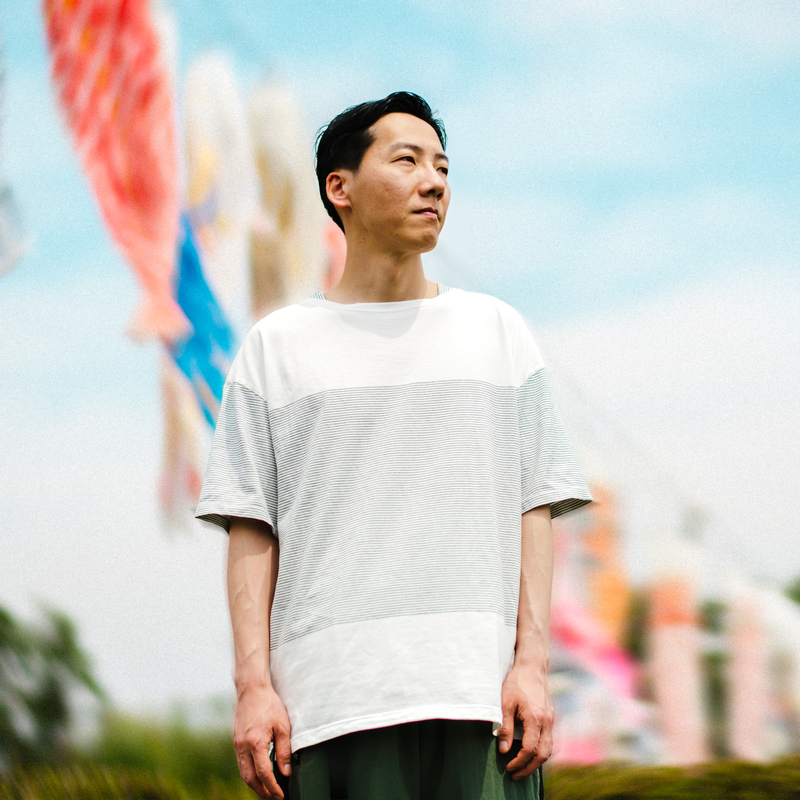 The album is conceptually experimental but still clearly shows his endless interest in and love for House, Techno, Disco, and Japanese City Pops.